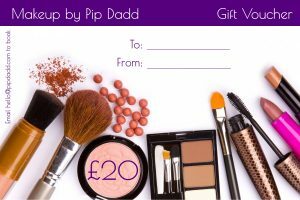 If you would like to buy gift vouchers for a special person in your life, they can be redeemed towards any type of makeup session. So whether it’s for a friend or family’s special occassion, party make-up, prom, lesson or wedding, this gift voucher should put a smile on their face. Read more about special occassion makeup and wedding makeup. The vouchers are valid for 6 months from the time of purchase. 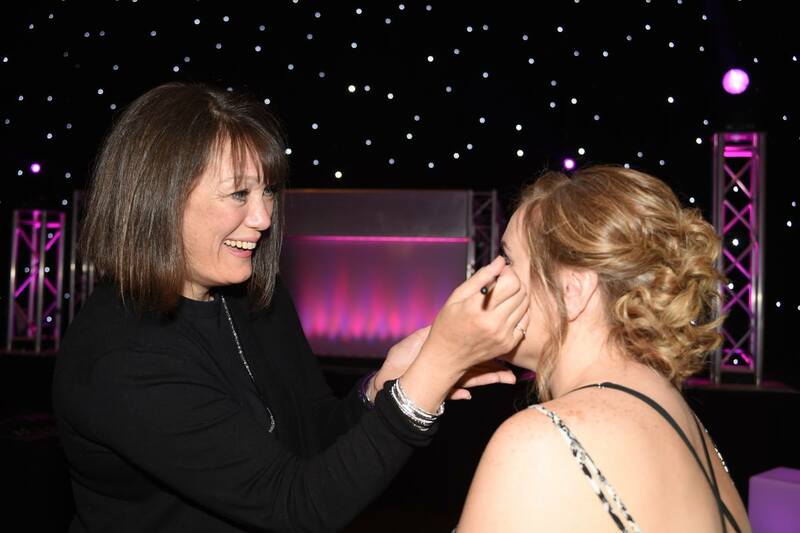 Pip will travel up to 30 miles from High Wycombe to do your make-up session. Ideal if you’re going to an event like a big party, a ball, a prom, a Christening, an Awards Ceremony, or Hen. 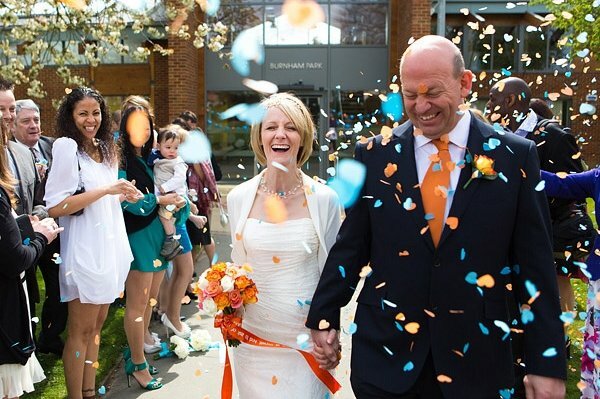 Your wedding is an event like no other. 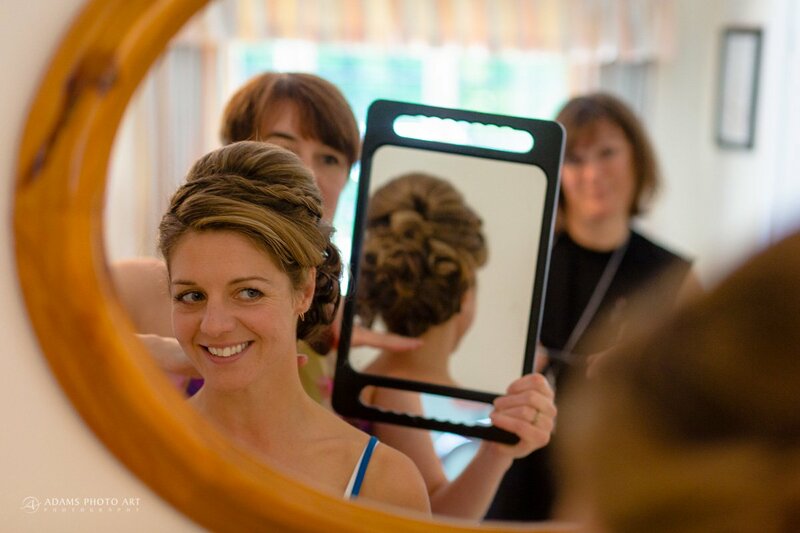 The most special day where you and your bridesmaids can feel even more beautiful with the right makeup. Click the photo to be taken to my portfolio page so you can see some of the previous people I’ve done the makeup for.